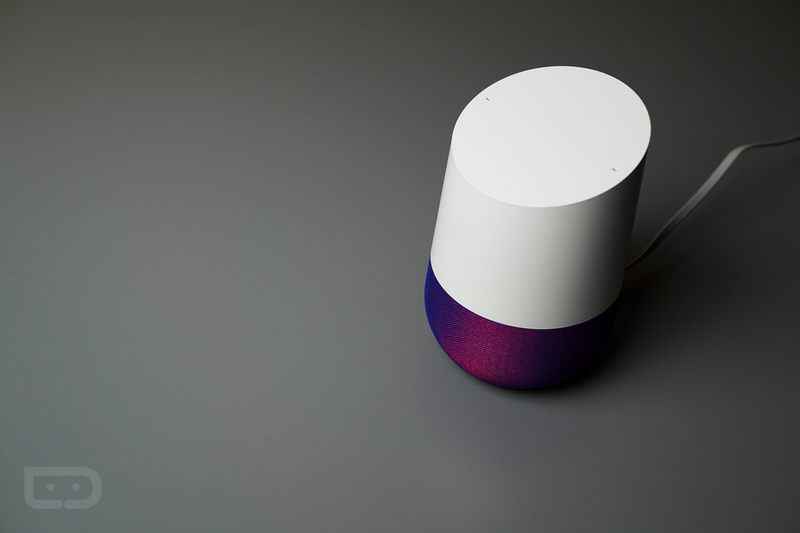 According to Best Buy’s ad for Black Friday, the retailer will be selling Google Home for just $99, down from its regular price of $129. That’s $30 in savings, should Google’s Assistant-powered air freshener interest you. With the purchase of Google Home, buyers receive six months of YouTube Red, which is YouTube without advertisements. That same combo applies to wherever else you may purchase Home, including Google Store, Target, or anywhere else. As listed on the ad, the sale will run from November 24 to November 26 (Thursday through Saturday). Make note, this is a Black Friday deal we’re talking about, so you can expect thousands of other potential buyers trying to grab it. Good luck to anyone who attempts to snag one.